infant, I found myself riddled with fear following a sleepless night caring for our two girls with symptoms of flu or a cold. Being new to the area, living five hours from family and not knowing any Christian Scientists in the small mountain community where we lived, I felt isolated, alone, and fearful. 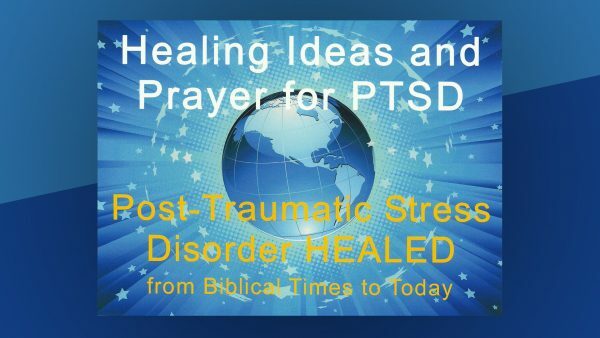 Science Practitioner is dedicated to providing healing prayer, available twenty-four hours a day and can be located in a listing in the churches’ monthly periodical: The Christian Science Journal. The symptoms of fever were eliminated immediately, but the sound of the coughing in the night seemed to create a knee-jerk, fearful response in my thought. each of His children helped calm my thought. But within a short time, after each call, the sound of the congestion seemed to create a hypnotic fearful focus on the physical evidence. Then an interesting thing happened. As I reached for the phone to call the practitioner yet a third time that morning the thought came…“I wish Jesus were here”, followed immediately with the strong affirming thought… “He is”. As I put the receiver back on its cradle without making the call, I felt the warm tender embrace of divine Love. The fear melted away. Of course, as I thought about what had taken place, I knew that Jesus, the man, was not present… but the Christ, the power of omnipotent, omnipresent God, good that Jesus was sent to demonstrate was present and active. The symptoms of congestion quickly dissipated and the girls were soon happy and free. This entry was posted in Healings. Bookmark the permalink.